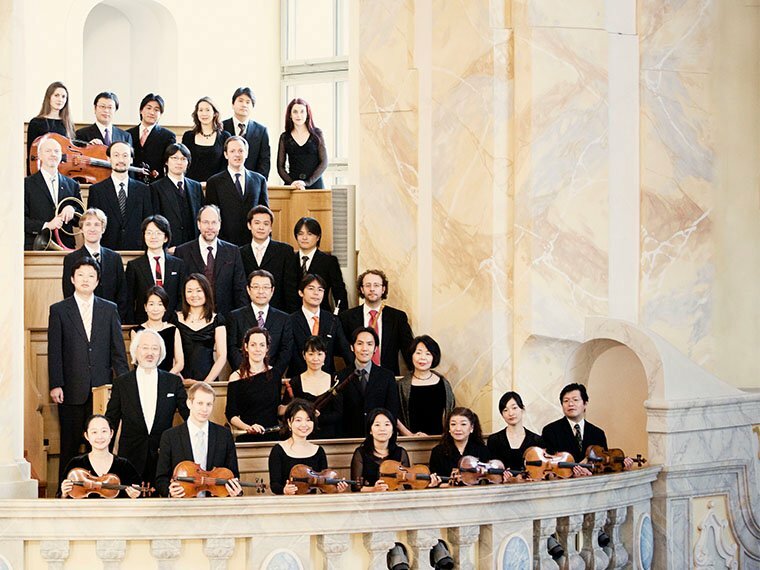 Johann Sebastian Bach wrote over 200 church cantatas, and the Bach Collegium Japan is intent on performing every one of them. And, in fact, they did so, in chronological order, from 1995-2013 (including UMS performances of the St. Matthew Passion in 2003 and the Mass in b minor in 2011). 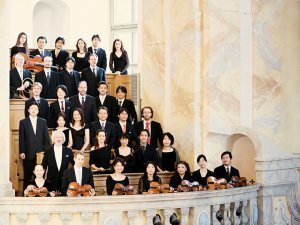 They bring their signature crispness and purity to a beloved masterpiece, highlighting the polyphonic wonder of Bach’s rich, imaginative cantatas that were written to celebrate Jesus’ birth.